In 1897 Bram Stoker wrote a terrifying story about Count Dracula. A century after, there are still people who believe in it. Even researchers are trying to find out the truth about Dracula. All are trying to clear the mystery: was there or wasn't there a vampire in Transylvania? 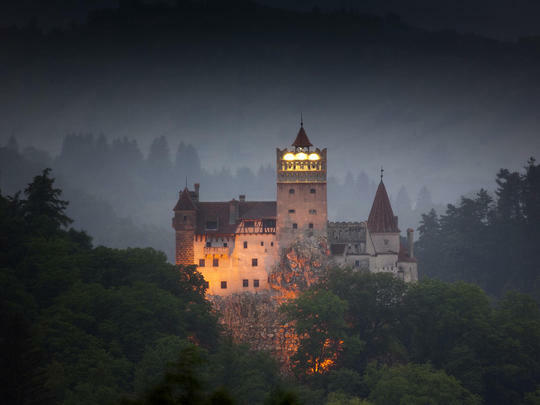 We look into the Dracula myth by visiting the spooky Bran Castle and would love to share our experience of (not) encountering any Draculas.